Whether you are a commercial or government user, securing communications is critical, particularly when travelling overseas. 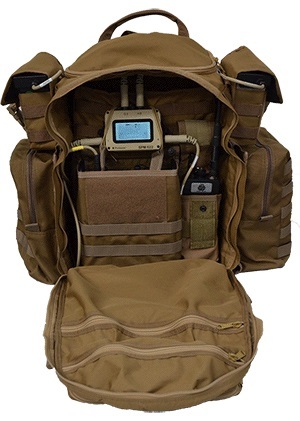 We pride ourselves on our PC/104 option boards already used in tactical communications kits for many of the United States' secure communications kits. Vocality offer a range secure communications on the move (secure COTM) solutions for securing their voice, video, radio and network work traffic. Users can easily secure their data locally, on a laptop or with a secure phone plus teams can benefit from a complete, single secure tactical kit for communications and networking services. Hardware options include boxed and PC/104 integrator plus for customers with their own hardware device, our OPUS software can be embedded directly in to third party products.